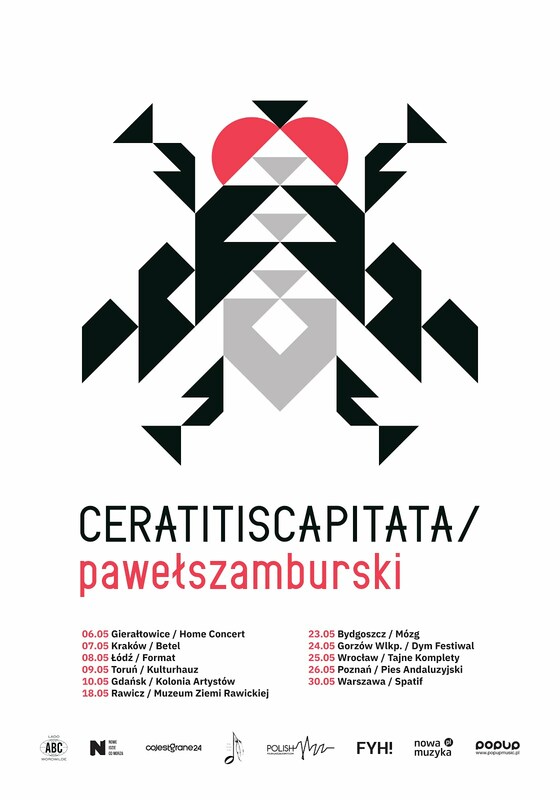 On 2th May in Sopot at Klub Sfinks Leszek Możdżer will give concert containing material from his planned new solo album "Komeda Możdżera". International premiere of this album is set for June this year and will be issued as previous albums by ACT recording company. No tak, tylko Możdżer jeszcze nie wydał płyty z utworami Komedy.